You are here: Home / Bulletin / Bulletin / Festivals and Events / Congratulations to Year 12 on Graduating! Congratulations to Year 12 on Graduating! Farewell to the graduating Year 12 students for 2018, you have all made us so very proud. We can’t wait to see where life will take you next. Wherever it is, our love and blessings go with you all, you will be missed! Quiet I bear within me. 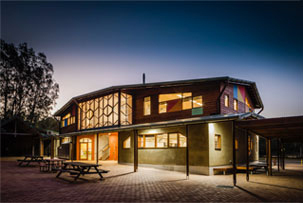 http://capebyronsteiner.nsw.edu.au/wp-content/uploads/2015/12/CBRSSwebheaderlogo.png 0 0 Yvette http://capebyronsteiner.nsw.edu.au/wp-content/uploads/2015/12/CBRSSwebheaderlogo.png Yvette2018-10-26 11:30:532018-10-26 15:58:16Congratulations to Year 12 on Graduating!